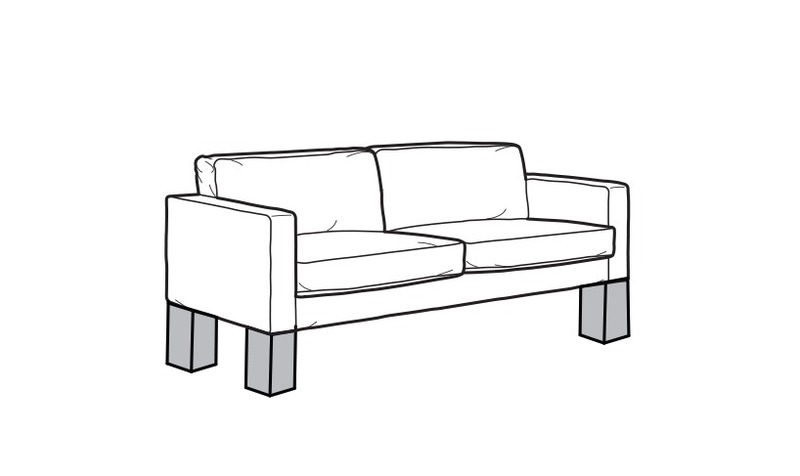 A couch lift for sitting down and getting up more easily. 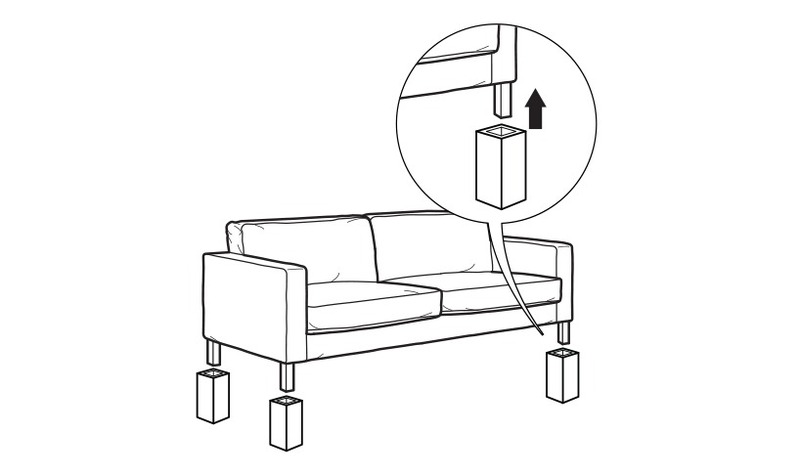 Lift up the sofa and place a lift on each leg. The operation should be performed by more than one person.